At first glance all seed lights look the same – so why are they different prices? That’s easy – it’s a classic case of “you get what you pay for”. 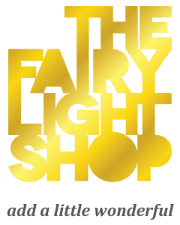 The Fairy Light Shop has scoured the world for 6 years to find the best quality lights to bring to NZ and Australia. While we know we’re not the cheapest, we know we are the best. We believe in buying once and buying right – not only does it work out much cheaper in the long run because the lights will last, it’s much better for the environment as well. 1.The quality of light produced. All things are not created equal, and this is also true when it comes to seed lights. The kind of light a LED puts out is completely down to what materials that were used in making the seed lights. 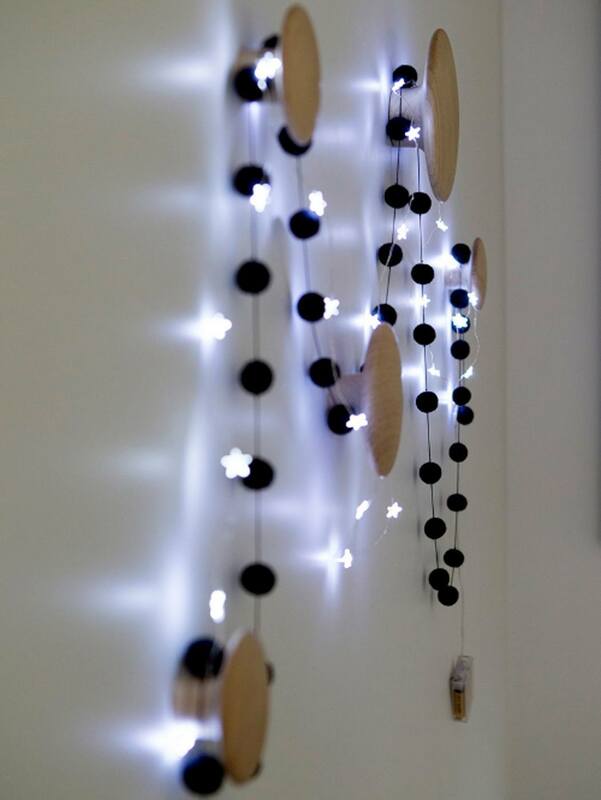 At The Fairy Light Shop, our diodes emit only the the softest and prettiest light to give a beautiful sparkle to enhance any space. Cheap imitation lights can look rather flat and harsh, emitting a bad quality light. All plugs need to carry the SAA approval for New Zealand and Australian safety standards. For lights that take batteries it is best to make sure that your battery pack will house enough batteries to keep the lights going for a reasonable amount of time. For small lengths of around 2m, small disc batteries are ok. For anything 3m and longer we recommend 3 x AA battery packs to make sure you get as much use of the lights possible without the hassle of constantly needing to change the batteries – which can be both annoying and expensive. 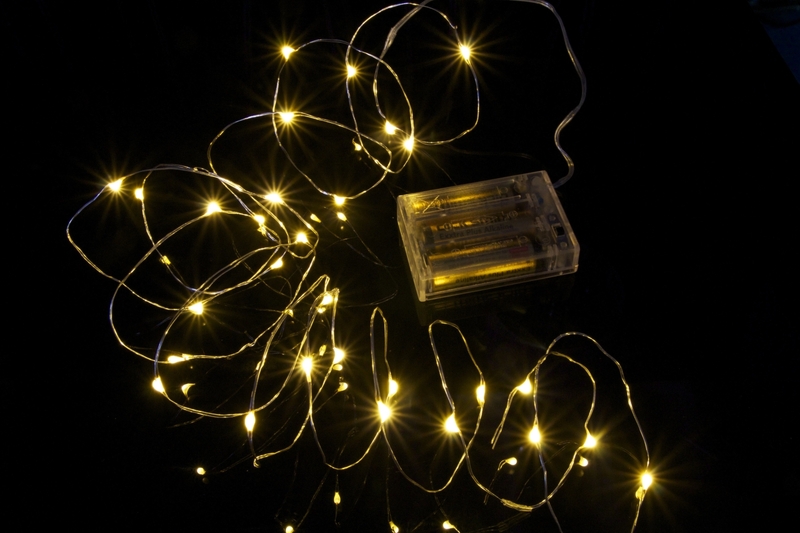 If you buy good quality batteries and remember to switch the lights off, your battery seed lights should remain working for weeks. All our lights are made to last. 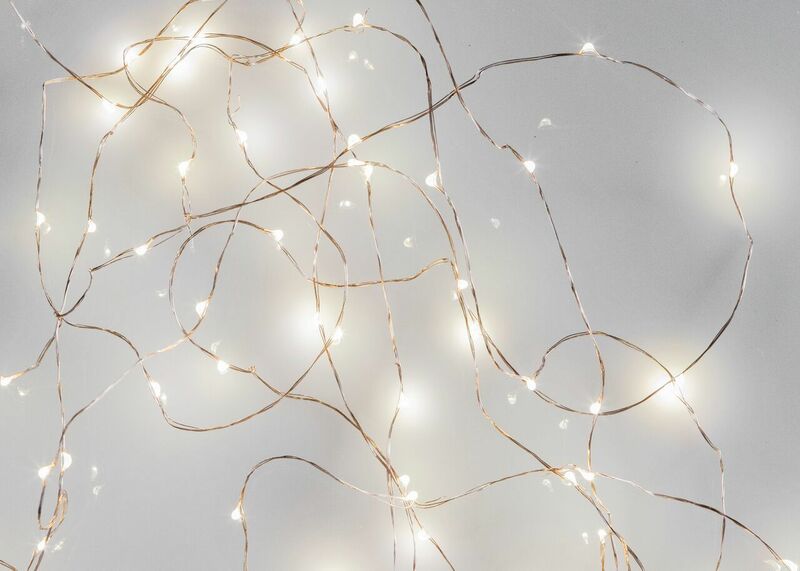 Our seed fairy lights are the gift that keeps on giving – whether you have them up and on 24/7 or you only bring them out for special occasions. We have many customers who come to us after being disappointed with cheaper versions that didn’t last or look as good. We also give the added assurance of a 12-month manufacturing guarantee because we have confidence in our product. 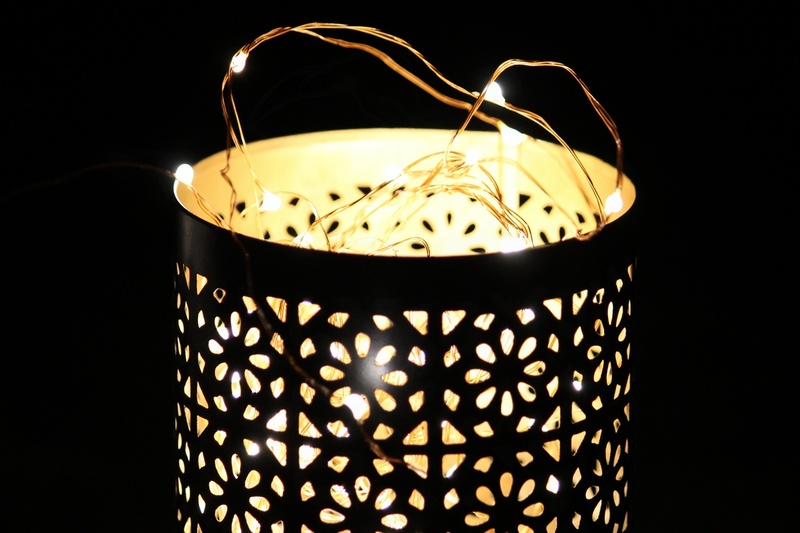 It’s very important to us at The Fairy Light Shop that our lights have been made ethically and sustainably. For years we have been searching not only for the best quality lights we can find but we have also personally visited the factories in China where the lights are made to make sure that they have been made in good conditions where the workers are not being exploited or treated badly.